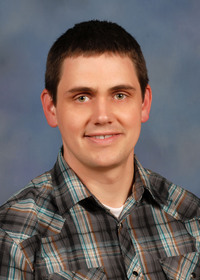 The information presented on this page was originally released on May 18, 2015. It may not be outdated, but please search our site for more current information. If you plan to quote or reference this information in a publication, please check with the Extension specialist or author before proceeding. 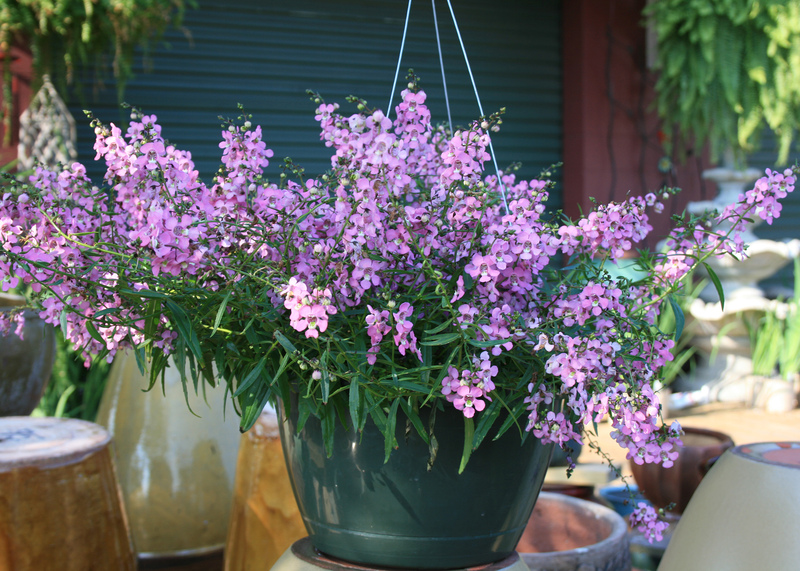 Many seasoned gardeners, myself included, consider Angelonia one of the best plants for the hot summer garden. Angelonia, a member of the snapdragon family, is actually called summer snapdragon. It thrives in the full sun during the heat and humidity of summer. Since this describes our usual summer weather, tolerance to these conditions is a requirement for our Mississippi gardens and landscapes. The garden world is dominated by plants with round flowers, so the spiky texture of the Angelonia flower stalks is a welcome addition to any summer garden. 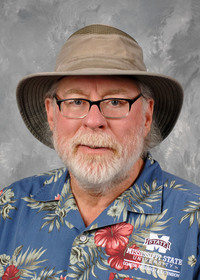 Over the last couple of weeks, I’ve seen garden centers displaying some really good-looking plants for summer gardens. There are several Angelonia choices that will make outstanding contributions to your landscape. In 2007, Serena Angelonia was selected as a Mississippi Medallion winner, and it has been a garden winner ever since. Flower colors include blues, pinks, violets and white. Serena Angelonia grows to 12 inches tall and spreads up to 14 inches. If you’ve grown and liked Serena Angelonia, then I know you will love the Serenita series, which are more dwarf and compact. Serenita’s colors, in my opinion, are deeper and more vibrant than those of Serena. In fact, Serenita Pink was named an All-America Selection Winner in 2014. 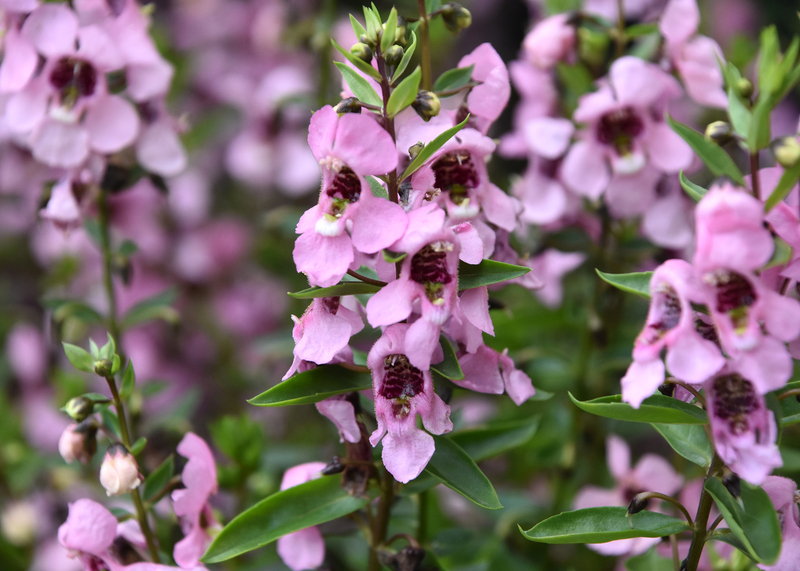 Like all Angelonia, Serenita plants are drought- and heat-tolerant while continuing to produce a large number of flower stems all season long. Just to reinforce how good these plants are for our Mississippi gardens and landscapes, Serenita Angelonia will be named a Mississippi Medallion winner for 2016. Archangel Purple Angelonia features some of the largest individual Angelonia flowers. They are displayed on beautiful spikes that rise above the foliage from late spring to late summer. Like its relative the snapdragon, Archangel Angelonia flower spikes are big enough for cutting and enjoying indoors. Archangel Purple Angelonia grows to be about 14 inches tall, including the flowers, and it spreads to 12 inches. Another variety of Angelonia that is worthy of a place in our Mississippi gardens is the Angel Mist. This series is compact and low-growing, with colors of white, pink and purple. Best of all, these plants are free-flowering, making them exceptional choices for containers or hanging baskets, as the stems sprawl and scramble over the container edge. Once established, Angelonia is drought- and heat-tolerant, great attributes for the hot summer conditions in Mississippi landscapes. But remember to apply supplemental irrigation during extended droughty periods. The effort will help ensure a healthy plant that continues to produce gorgeous flowers. 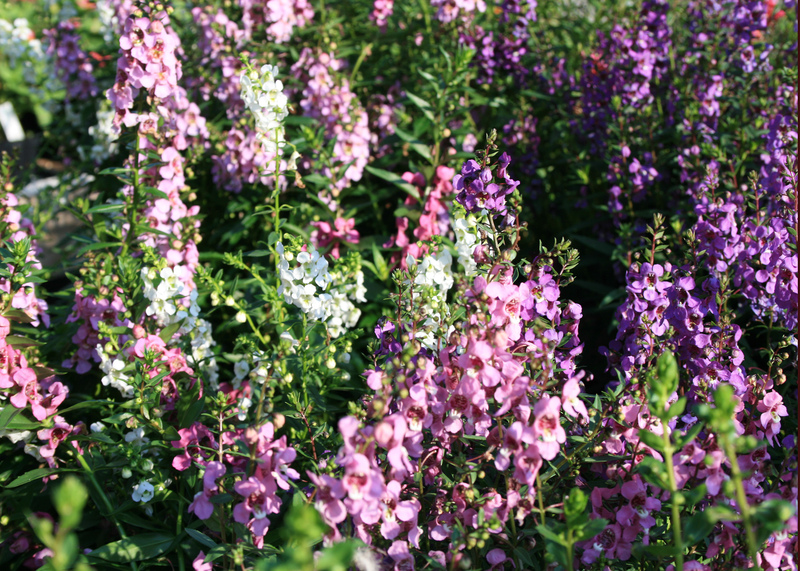 Angelonia thrives when planted in full sun in fertile, well-drained landscape beds. Add 3 to 4 inches of a good-quality mulch to improve even the most compacted clay soil. Angelonia will not be a good garden plant if the soil is poor or compacted with little air space. Maintain a consistent supply of fertilizer for optimum performance and flowering. Fertilize with a complete, controlled-release garden fertilizer at planting. Supplement with water-soluble fertilizer monthly to keep Angelonia going strong. Wherever you need summer color in your landscape, plant some Angelonia and watch it perform all summer long and beyond.